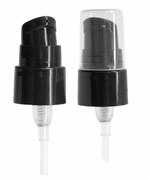 These frosted glass boston round bottles each come with black straight glass bulb droppers. 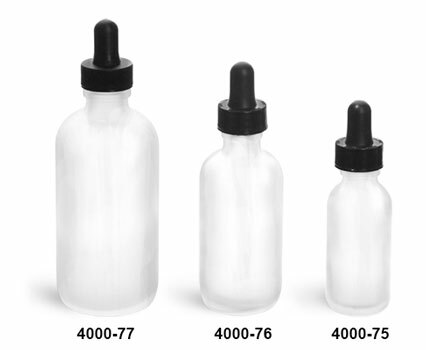 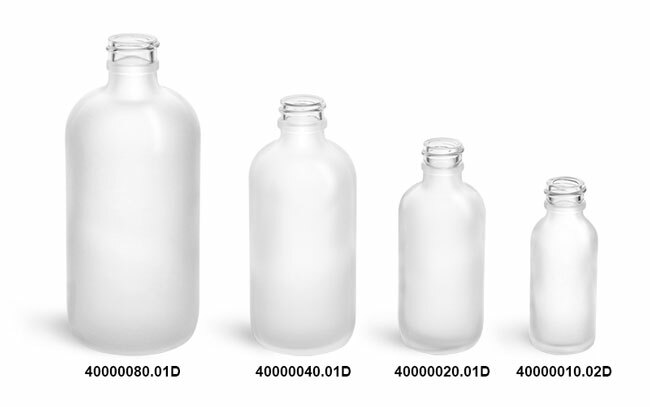 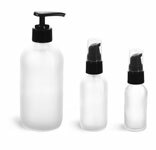 The droppers are used for dispensing small quantities of any liquid product within these stylish frosted glass bottles. 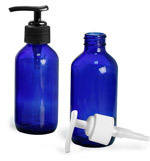 Perfect for industries like aromatherapy, spa, nutritional supplements and much more!